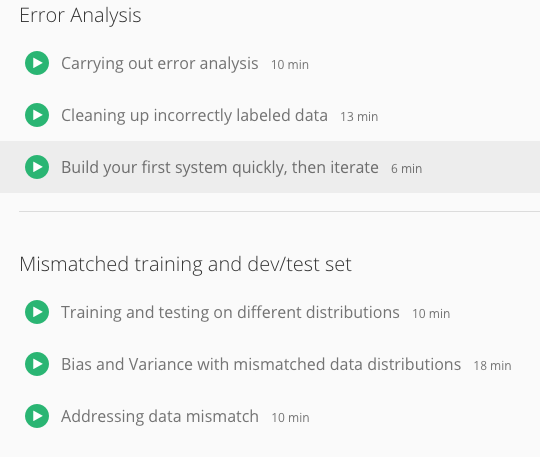 Machine learning techniques enable us to automatically extract features from data so as to solve predictive tasks, such as speech recognition, object recognition, machine translation, question-answering, anomaly detection, medical diagnosis and prognosis, automatic algorithm configuration, personalisation, robot control, time series forecasting, and much more. Learning systems adapt so that they can solve new tasks, related to previously encountered tasks, more efficiently. 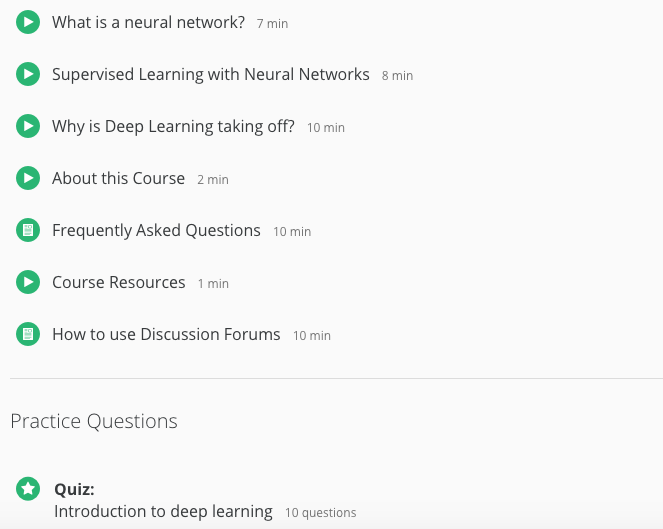 The course focuses on the exciting field of deep learning. 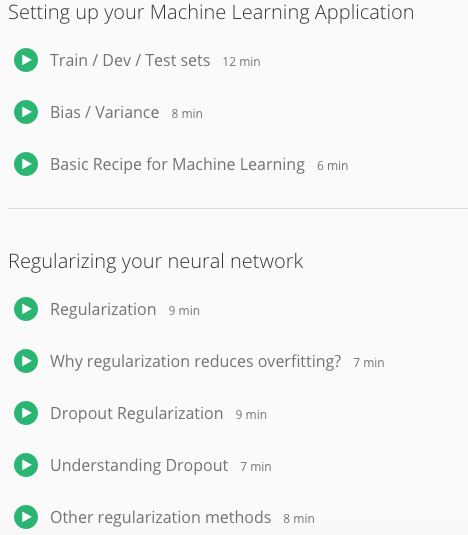 By drawing inspiration from neuroscience and statistics, it introduces the basic background on neural networks, back propagation, Boltzmann machines, autoencoders, convolutional neural networks and recurrent neural networks. It illustrates how deep learning is impacting our understanding of intelligence and contributing to the practical design of intelligent machines. 作为人工智能领域大牛和 Facebook AI 实验室（FAIR）的负责人，Yann Lecun 身处业内机器学习研究的最前沿。他曾经公开表示，现有的一些机器学习公开课内容已经有些过时。通过 Yann Lecun 的课程能了解到近几年深度学习研究的最新进展。该系列可作为探索深度学习的进阶课程。"
Computer Vision has become ubiquitous in our society, with applications in search, image understanding, apps, mapping, medicine, drones, and self-driving cars. Core to many of these applications are visual recognition tasks such as image classification, localization and detection. Recent developments in neural network (aka “deep learning”) approaches have greatly advanced the performance of these state-of-the-art visual recognition systems. 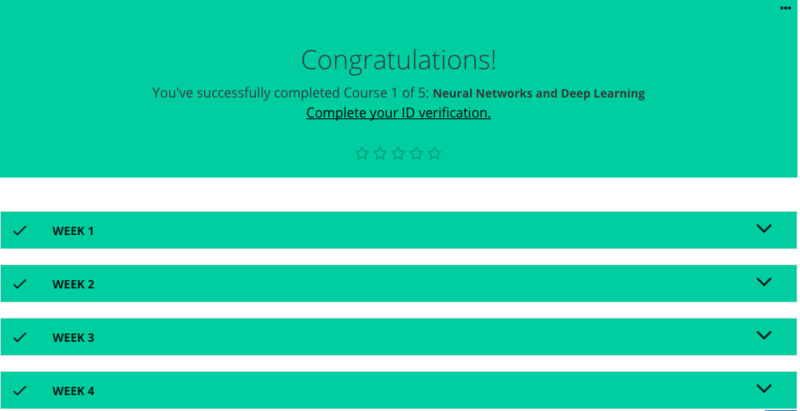 This course is a deep dive into details of the deep learning architectures with a focus on learning end-to-end models for these tasks, particularly image classification. 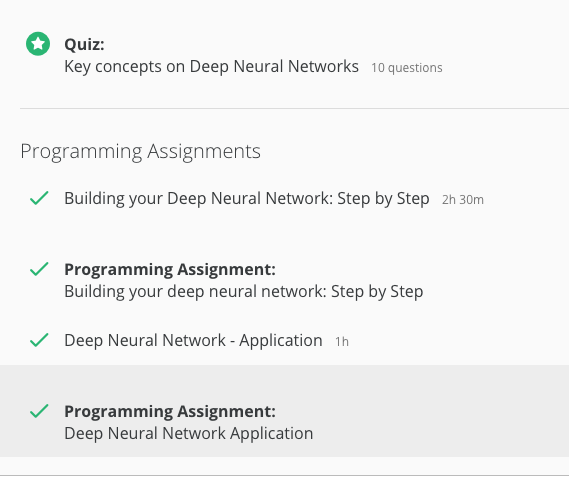 During the 10-week course, students will learn to implement, train and debug their own neural networks and gain a detailed understanding of cutting-edge research in computer vision. 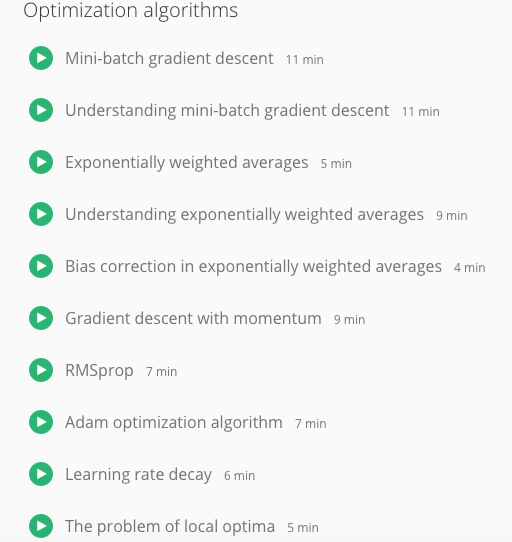 The final assignment will involve training a multi-million parameter convolutional neural network and applying it on the largest image classification dataset (ImageNet). We will focus on teaching how to set up the problem of image recognition, the learning algorithms (e.g. 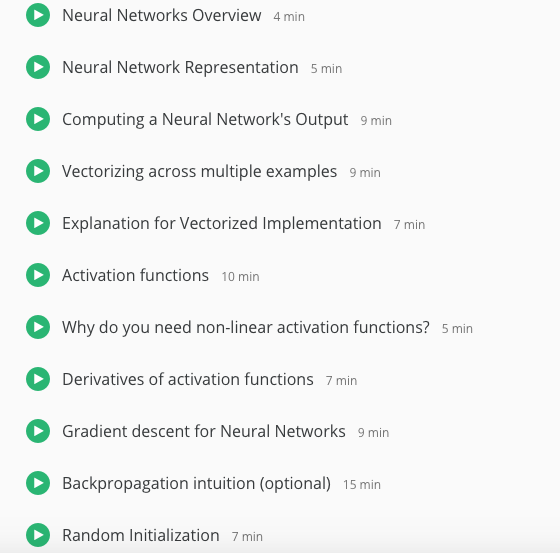 backpropagation), practical engineering tricks for training and fine-tuning the networks and guide the students through hands-on assignments and a final course project. Much of the background and materials of this course will be drawn from the ImageNet Challenge. Natural language processing (NLP) is one of the most important technologies of the information age. Understanding complex language utterances is also a crucial part of artificial intelligence. Applications of NLP are everywhere because people communicate most everything in language: web search, advertisement, emails, customer service, language translation, radiology reports, etc. 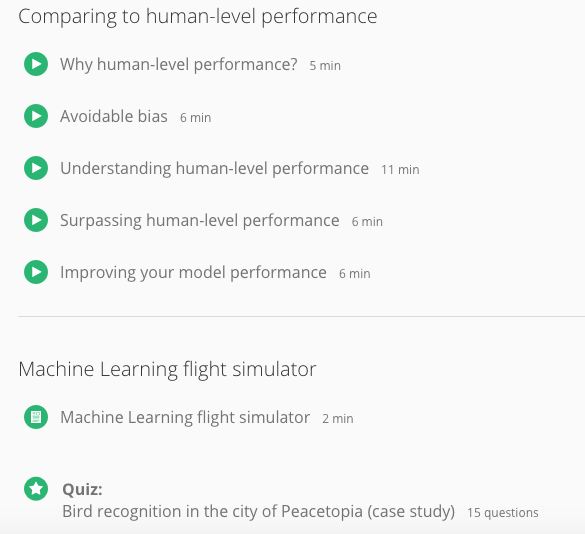 There are a large variety of underlying tasks and machine learning models behind NLP applications. Recently, deep learning approaches have obtained very high performance across many different NLP tasks. These models can often be trained with a single end-to-end model and do not require traditional, task-specific feature engineering. 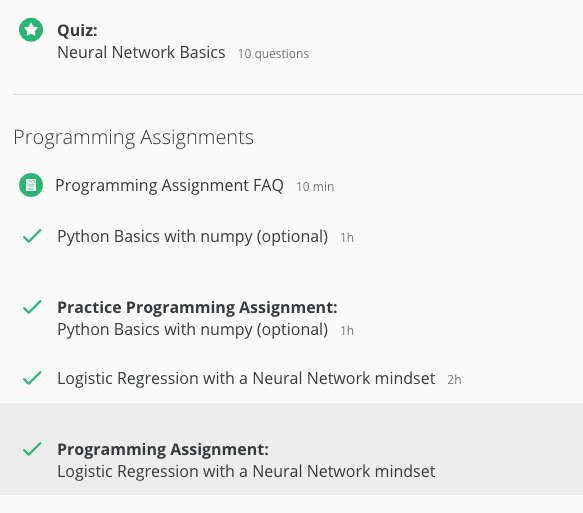 In this winter quarter course students will learn to implement, train, debug, visualize and invent their own neural network models. The course provides a thorough introduction to cutting-edge research in deep learning applied to NLP. 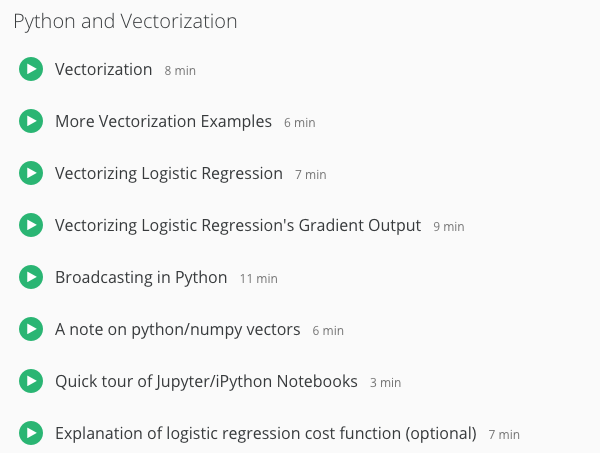 On the model side we will cover word vector representations, window-based neural networks, recurrent neural networks, long-short-term-memory models, recursive neural networks, convolutional neural networks as well as some recent models involving a memory component. 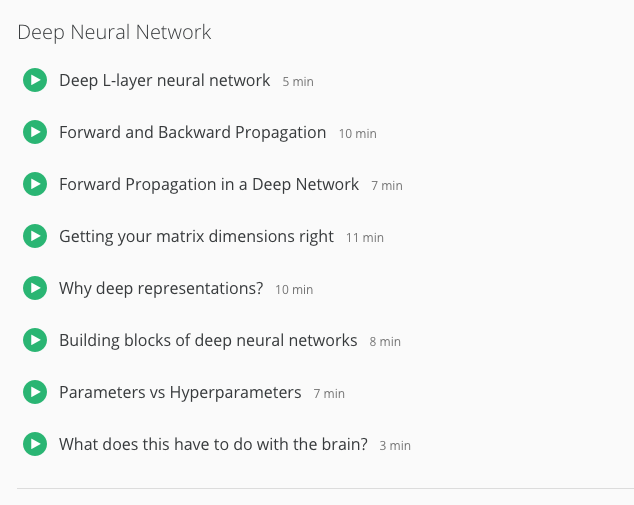 Through lectures and programming assignments students will learn the necessary engineering tricks for making neural networks work on practical problems. 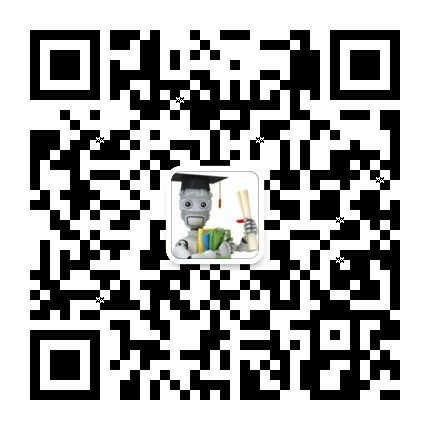 这门课程融合了两位授课者之前在斯坦福大学的授课课程，分别是自然语言处理课程 cs224n (Natural Language Processing)和面向自然语言处理的深度学习课程 cs224d (Deep Learning for Natural Language Processing). 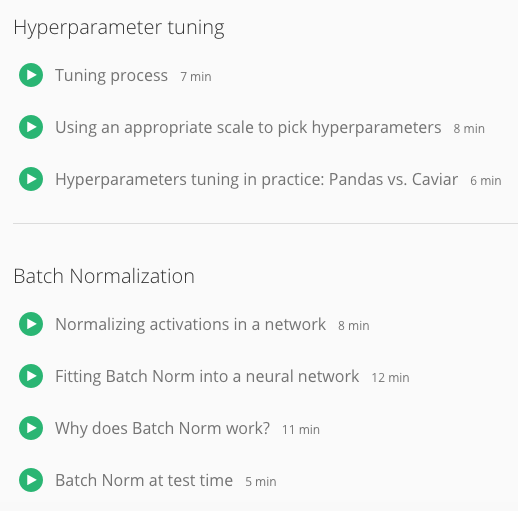 Tensorflow is a powerful open-source software library for machine learning developed by researchers at Google Brain. 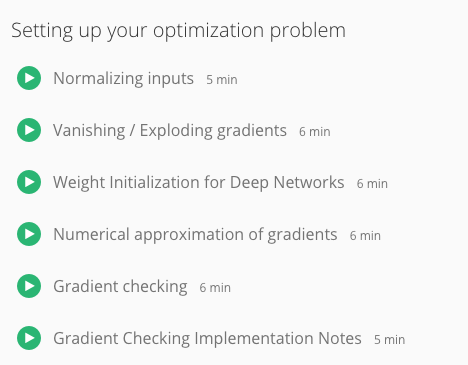 It has many pre-built functions to ease the task of building different neural networks. Tensorflow allows distribution of computation across different computers, as well as multiple CPUs and GPUs within a single machine. 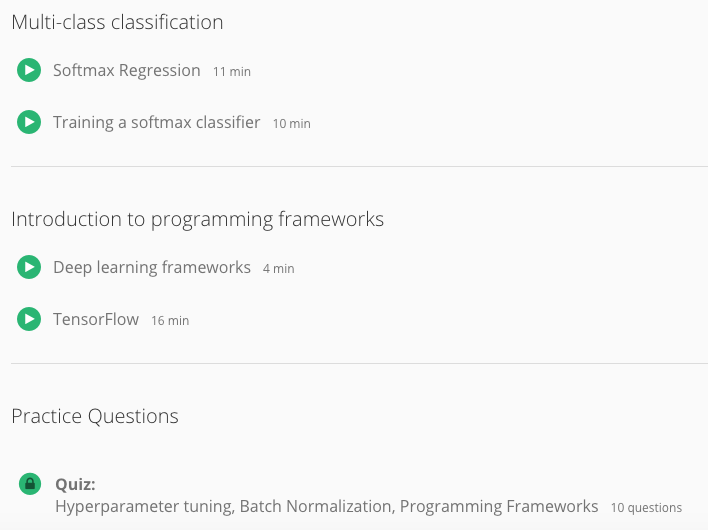 TensorFlow provides a Python API, as well as a less documented C++ API. 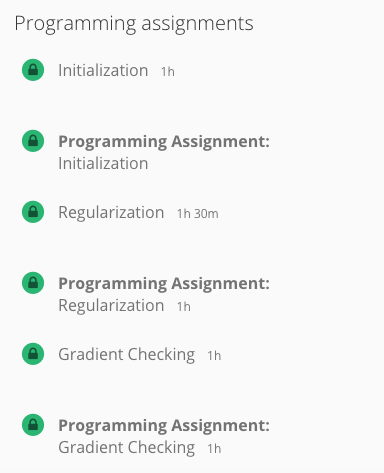 For this course, we will be using Python. 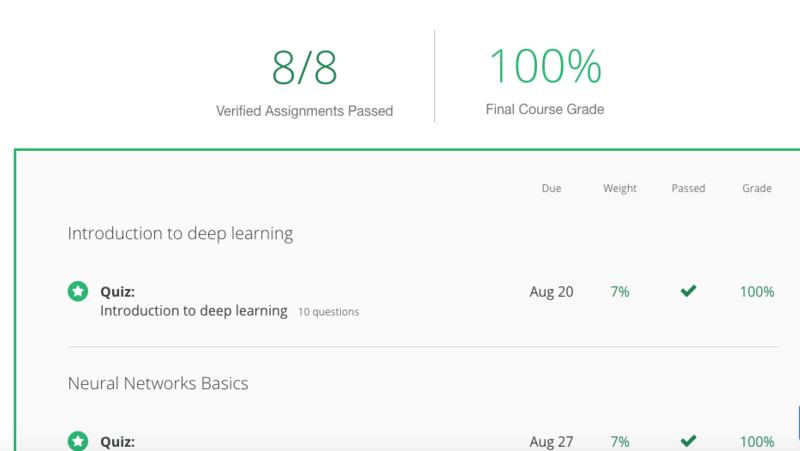 This course will cover the fundamentals and contemporary usage of the Tensorflow library for deep learning research. 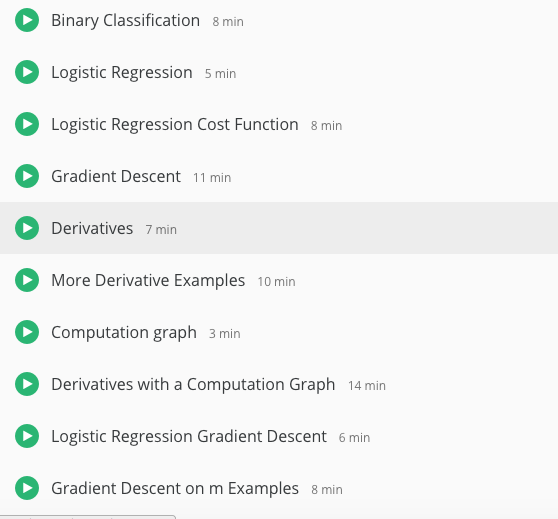 We aim to help students understand the graphical computational model of Tensorflow, explore the functions it has to offer, and learn how to build and structure models best suited for a deep learning project. 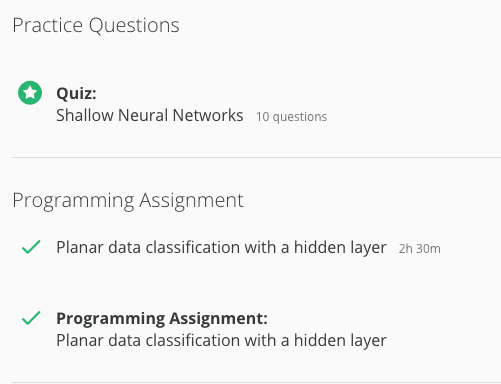 Through the course, students will use Tensorflow to build models of different complexity, from simple linear/logistic regression to convolutional neural network and recurrent neural networks with LSTM to solve tasks such as word embeddings, translation, optical character recognition. Students will also learn best practices to structure a model and manage research experiments.